Ways to make your home environmentally friendly. April 22nd is right around the corner, which means it will soon be Earth Day. While this holiday may not get as much commercial hype as Thanksgiving or Valentine’s Day, it is definitely an important one. The planet has been kind to us, while we have not been so kind to her. We pollute the water, cut down the rainforest, kill off animals, and use mother nature’s precious resources. Earth Day is designed to inspire businesses, communities, and individuals to make a change that will help the planet. As a homeowner, you can make a difference! 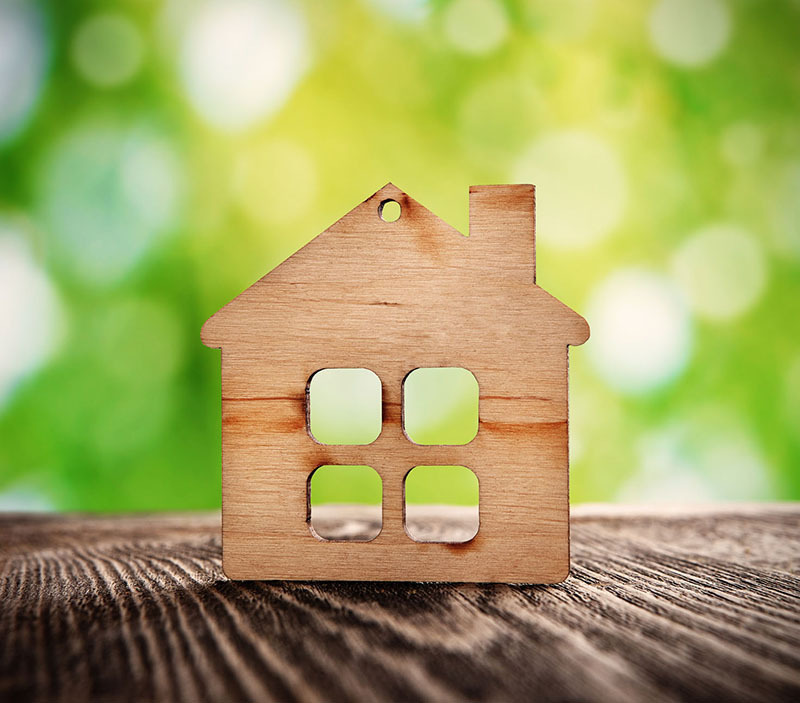 Check out these tips to go green in the home. Plastic is one of the worst offenders in the environment. It takes thousands of years to degrade and, in that time, harms and kills wildlife. From shopping bags to water bottles, plastic is used to make all sorts of goods. Make an effort to use reusable bags, bottles, and mugs. You can even cut back on your plastic consumption by opting for bamboo toothbrushes, buying bulk items from bins in grocery stores, and looking out for products from zero waste companies. You can reduce your contribution to greenhouse gases, pollution, and pesticides by growing your own food at home. This way, you’ll be eating plants with zero emissions used for transportation and enjoying chemical and pesticide-free produce! If you’re not confident in the garden, start small by planting a herb before graduating on to vegetables. Only 14 percent of all clothing is recycled. Use Earth Day to go through your closets and drawers, pull out everything you don’t like or don’t wear, and donate it. You can take it to your local thrift store, drop it off at your local charity shop, or check with a homeless shelter to see what they can use. Let us know how you’re getting involved this Earth Day! Contact the professionals at Lloyd S. Berkett Insurance Agency in Los Angeles to secure reliable insurance coverage for your needs and budget.